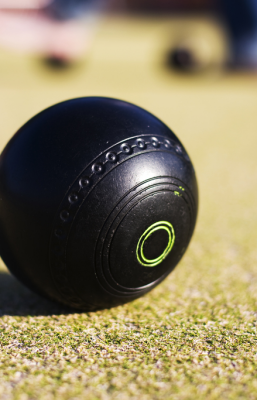 Welcome to scottishbowls.com, Scotlands online bowling resource. From this site you can find indoor and outdoor clubs throughout the country. Simply click Clubs from the menu above. You can also view the schedules and results of local, regional and national competitions. Simply select Leagues, Knock Outs or Highest Ups from the menu. To find out how to post your own competition schedules and results select Log In from the menu. Please note that all these services are free and provided only to assist bowlers find information quickly and easily. Please remember that we are a completely independent web site and not affiliated to any bowling organisation, association or club.